Farmers want to maximize their yields so that they will have the maximum food to sell. Growth regulators allow these farmers to speed up plant growth so they can produce an extra set of crops, thus increasing their profitability. Growth regulators can also increase the firmness of the crop, reduce the size of the crop’s seeds and improve its shape and color. Since plants use chemicals to stimulate different cells to divide, researchers simply have to recreate those chemicals. Seeds can get in the way of the pleasure of fruit consumption. Growth regulators can prevent seeds from developing to maturity. Some growth regulators keep seeds at small sizes where consumers mostly do not notice them. Other growth regulators can completely prevent seeds from forming. When fruit has reached a size where consumers would want to eat them, the farmer just has to wait it to ripen. Farmers can speed along that process by giving the fruits growth regulators that speed up ripening. Roots keep plants alive. Growth regulators can help promote rooting by speeding the rate at which the plant grows them. After a plant has seemingly stopped growing, growth regulators can encourage mature plants to grow further. This characteristic can be helpful when a plant suffers damage or loses a part of its root system and must re-grow new root hairs. Growth regulators are not just designed to help plants. Some kill plants, such as weeds. These growth regulators prevent the weeds from growing to a size where they can compete with other nearby plants, which causes them to die. They then become a part of the soil, where they decompose and can serve as fertilizer. Some farmers want height control in the case of crops that can grow at speeds that can get out of control, as with cotton and bamboo. Some growth regulators can be used to keep plants healthier. For example, EthylBloc prevents a plant from producing ethylene, which causes flowers to shatter, leaves to yellow and flowers to brown and also causes flower and fruit drop. Many growth regulators have specific effects on certain types of plants. For example, ProGibb breaks flower bud dormancy, increases the numbers and sizes of flowers and encourages the flowers to bloom earlier. Gardeners can add growth regulators to the water of flowering plants, keeping the flowers fresh longer. 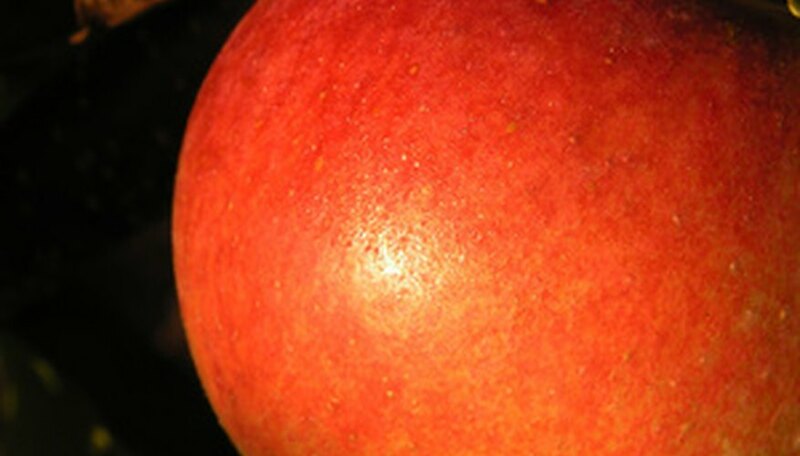 Some growth regulators thin the skin of apples, making them easier to eat.